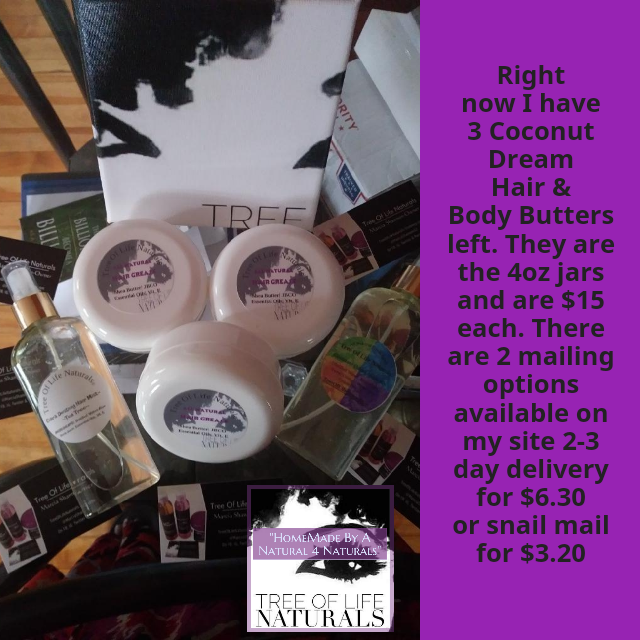 Marcia Shannon is a social media consultant,an entrepreneur, author, public speaker and a woman of God. 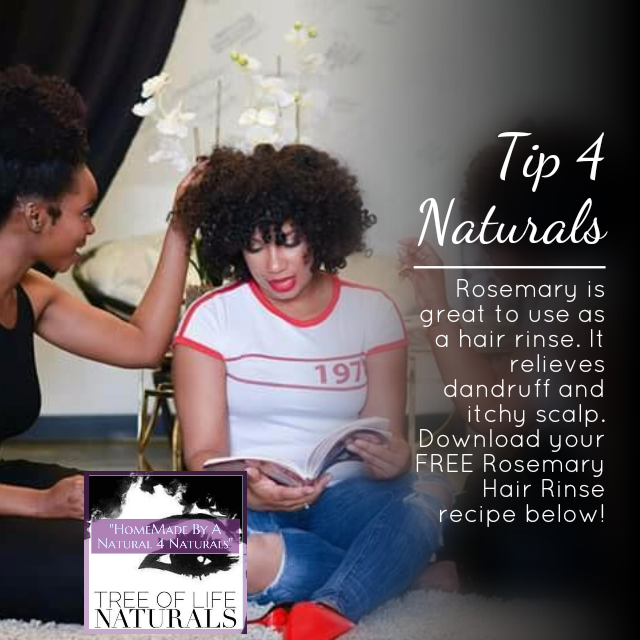 She is the founder of Tree of Life Naturals, the home of natural, handmade cosmetics and author of “Sowing with Confidence”, a guide to applying Biblical principles to real-life financial situations. 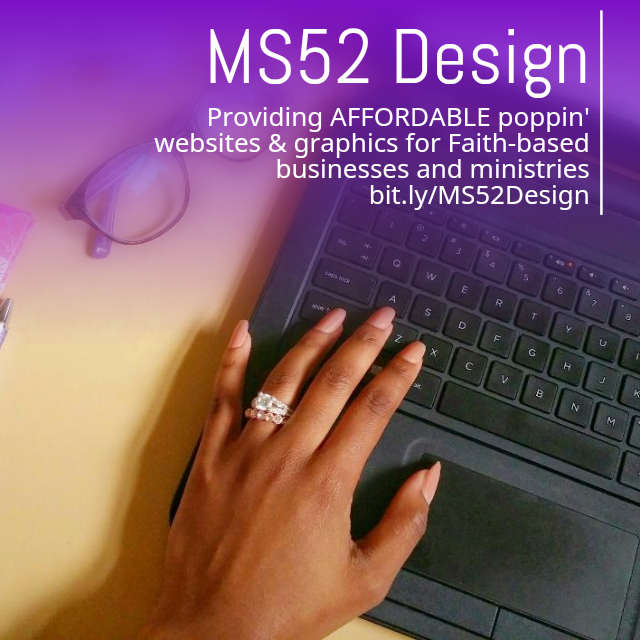 She uses her latest venture, MS52Design , to provide poppin' websites and graphics for faith-based entrepreneurs & ministries.